April is a busy month when you are wrapping up your studies and planning your summer activities. For those of you who are preparing for a job interview in the GIS field, I would like to share the following tips from GIS Lounge. For details of these tips, please read here. Image credits to Microsoft Images. We are forever recommending the big databases for finding journal articles and conference proceedings but do you ever wonder how much overlap there is between the databases in science and engineering? You can compare databases using the Academic Database Assessment Tool from the Center for Research Libraries. Compare the journal coverage of the two major multidisciplinary databases, Web of Science and Scopus, or see how the content overlaps with Compendex (engineering), Inspec (physics) and Geobase (geosciences). According to this tool, there are 11377 overlapping journal titles between Web of Science and Scopus – not a small number. The redundancy in the search results from searching multiple databases is why we also recommend using citation management software. You can send all of your records to EndNote, for example, from the different databases and then remove the duplicates before you look through them to delete ones you don’t like and select papers of interest you’d like to read. EndNote can also check the McGill Library holdings and attach full text PDFs to records (just fyi). Have you visited any of these sites? What is your favourite science website? This is my favourite U.S. National Science Foundation story of the week: printable robots designed to be consumer-friendly and inexpensive. We are not talking 3-D printing here, just good old fashioned inkjet. Okay, it isn’t that simple, it also involves a laser and motors and sensors, but think about what you could make if you let your imagination loose. Visit The Assistive Technology Daily to discover more of these helpful devices. State University of New York at Buffalo Libraries have a digital collection for universal design products. 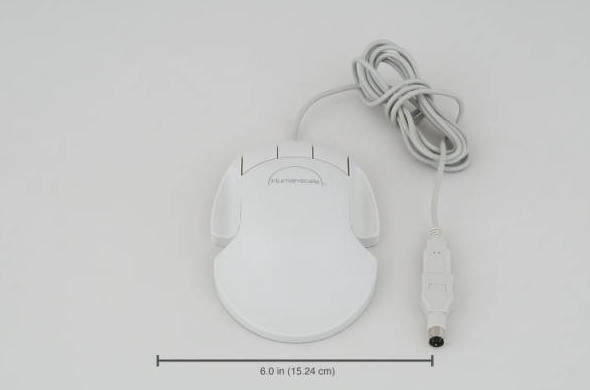 Some of them are quite interesting, for example, the mouse in the right side illustration. 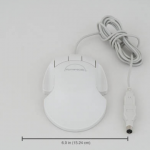 It looks like a regular mouse, but it is much larger than the normal one so that it “fits the palm of the hand and does not require bending of the fingers.” If your hands are sometimes tired of holding the mouse after being in front of the computer for hours, you may want to try out this flat mouse. 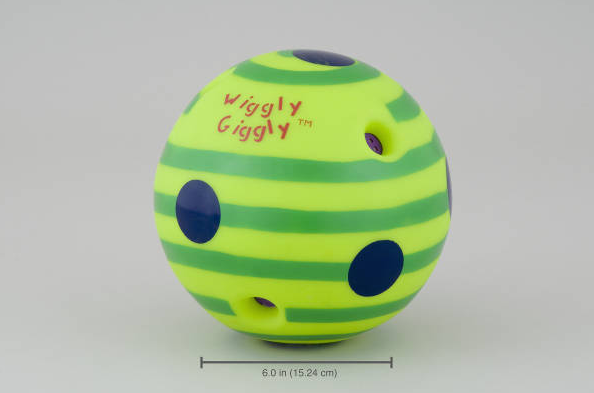 I also noticed this wiggly and giggly ball. 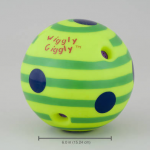 It “wiggles and giggles when it moves”, so it can encourage babies to follow (learn to crawl!) even before they can actually crawl. 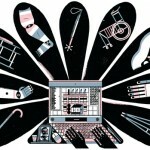 In the spirit of McGill’s second Disabilities Awareness Week, I thought that I would bring your attention to this site from the U.S. National Science Foundation (NSF): Women, Minorities, and Persons with Disabilities in Science and Engineering. This site is where you can find statistics on women, minorities, and persons with disabilities in science and engineering education and employment. They write a report every two years, mandated by the Science and Engineering Equal Opportunities Act, and have made the latest digest available for download, along with the corresponding data files. The themes of the digest are enrollment, field of degree, employment status, occupation, academic employment, and persons with disabilities. According to the NSF, persons with disabilities are underrepresented in the science and engineering workforce compared to the population as a whole. 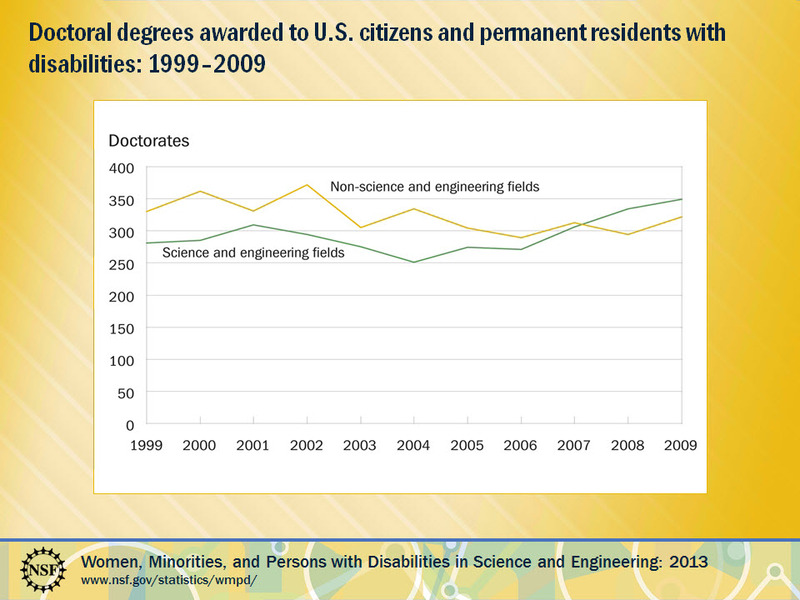 However, the graph below shows that since 2008, U.S. citizens and permanent residents with disabilities have earned more science and engineering doctorates than in non-S&E fields. Today kicks off McGill’s Second Disability Awareness Week: Inclusion – celebrating sustainable campus practices. Schulich Library has retired its Canadian Patents Exhibit that used to live in the display case on the main floor and has replaced it with an exhibit highlighting the 7 Principles of Universal Design. The Center for Universal Design at North Carolina State University defines Universal Design as: The design of products and environments to be usable by all people, to the greatest extent possible, without the need for adaptation or specialized design. 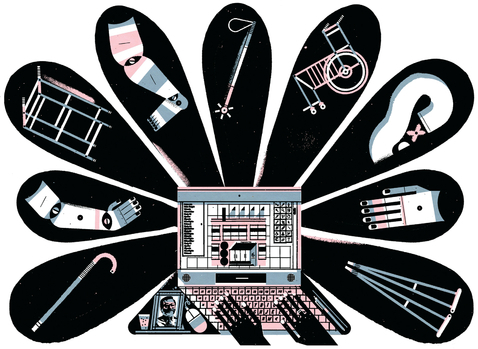 The Office for Students with Disabilities at McGill tells us that “Universal Design is the model most Higher Education Disability service providers in North America are turning to…Design and conception are the focus, rather than the individual or any specific impairment. 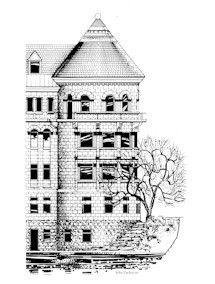 Universal Design is originally and historically an architectural framework which includes 7 principles.” Come to Schulich Library and visit the 7 Principles of Universal Design Exhibit. The exhibit includes pictures and objects that exemplify each of the principles. You might be surprised by how many everyday objects and architectural features are informed by Universal Design principles. Use of the design is easy to understand, regardless of the user’s experience, knowledge, language skills, or current concentration level. Appropriate size and space is provided for approach, reach, manipulation, and use regardless of user’s body size, posture, or mobility. Springer is one of the major publishers in the world of science and technology. It has an online platform for its ebooks, called SpringerLink. It recently changed its interface. Unfortunately, the migration caused some of McGill Library’s ebooks to go temporarily missing from the collection. If you see a Springer ebook in the Library’s Catalogue but cannot open the full text following the “Find it” link, you could try pressing the “Access old SpringerLink” button on the top right of the screen. This will take you to the old platform where you may be able to open the full text. 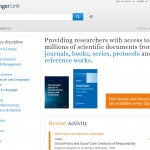 Additionally, if you cannot find a recently published Springer book in the Library’s catalogue, try going to SpingerLink directly and searching by the title or author. Sometimes the catalogue records come later than the ebooks. Please note that you need to turn on VPN or log onto EZproxy if you want to access the Library’s electronic resources from off campus. I have had a few interesting discussions with students about reading journal articles. Specifically, we discussed how to read journal articles in order to make them understandable and how to extract relevant information from the contents of an article. There is a great online tutorial from Purdue University Libraries that explains How to Read a Scientific Paper, which I find useful for both teaching and learning this subject.